Senior Vice President, Mary Ellen Carroll, says it's a message of "welcome and hospitality" at a time when people overseas are hearing the opposite. "We can't control what media in our country or another country is putting forward. And so I think a scholarship program like this is an opportunity for institutions to step forward and potentially counteract if there's any negative messaging out there." Beginning in the fall of next year (2019), Loras will offer four, renewable You Are Welcome Here Scholarships that will cover at least 50 per cent of the annual cost to attend the college - it now adds up to 42,000 dollars - for tuition, room and board, books, and fees. Carroll emphasizes there are benefits for the American students too. "They learn cultural traditions. They get to see the world through another person's eyes without leaving their own country." 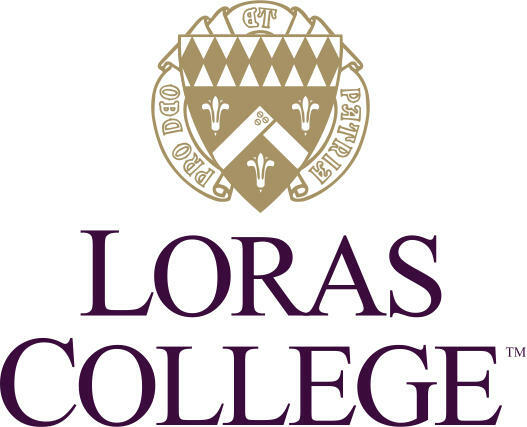 Currently Loras has 1,500 students, and about 2 per cent, or 30 to 40 are international students, and come from Brazil, Columbia, Japan, and India. The application deadline for these scholarships is February lst.